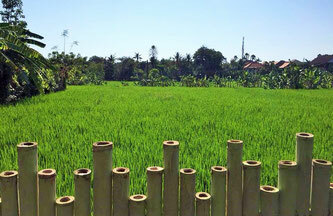 This is the perfect option for you if you are planning a surf holiday in Bali. 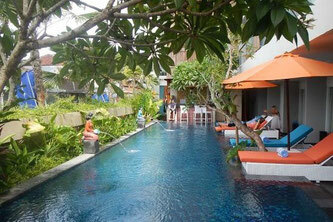 All you need is a flight to Bali and we will take care of everything else. 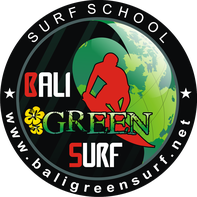 From airport pick up and drop off to accommodation and surf lessons, everything will be organized by us. No matter if you are a beginner and want to learn how to surf or if you are already advanced and know how to catch the wave, our experienced instructors will take you to the perfect spots for you. Not only will you have an unforgettable surf experience, but we will also show you around our beautiful island. Our tour guide is Balinese and therefore knows how to show you the cultural and spiritual side of Bali away from the tourist crowds. Enjoy seven days of surfing, adventures and fun If you would like to join our Surf Camp for more than 7 days or with your friends, please contact us and we will give you a special price. 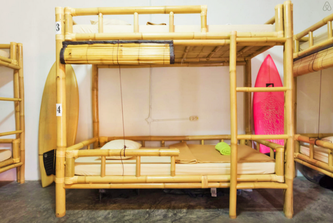 Our dorm rooms are the perfect option for low budget travellers. 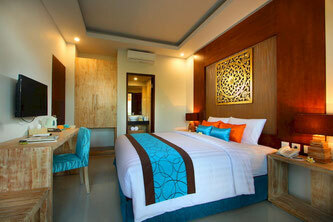 The rooms are air-conditioned and offer a small lockers for all guests. You will share a bathroom with your roommates and enjoy our delicious breakfast with your fellow travellers at our Bar, overlooking beautiful rice fields. From here it is only 5 minutes walking distance to the famous Double Six Beach. If you are looking for a more exclusive option, you can stay at our superior surf camp, a three star hotel right across from our surf school. You will have your private room (or double room) with ensuite bathroom and in the morning you will enjoy the breakfast buffet, offered by the hotel. Your Hotel is situated only 5 Minutes from the beautiful Double Six Beach.